It may not seem like the line of work that needs to think about internet security, but there is a set of graphic designers out there that need to consider how safe their Web browsing sessions are when searching for material or ideas. If you are a graphic designer that regularly reads dizplays.com, then you may know that your graphics designs could be target material for hackers that have a use for the work that you do. One of the best moves my old IT boss ever made was to hire a graphic designer to help us map out our entire IT network. This was a network that spread across 6 office across the UK, 1 in New York, 1 in Los Angeles, and 1 office in Bulgaria. Also connected to this network were partners and customers. The result was a clear map of our network. We knew exactly which piece of network hardware was where. Where central storage was, offsite disaster recovery syncs, and so on. It was so useful that we also used the same graphic designer to map out many of our customer networks in an attractive IT map. You can imagine our customers’ reactions when we revealed an easy to understand/follow diagram of their network. No more confusion and identifiable areas where the customer can ask questions. Also, where upgrades and expansion of hardware were needed, the IT map graphic made the customer feel that their investment was more tangible and as such money well spent. Luckily, we had a digital document control team who made these files sensitive as soon as they reviewed them. Therefore, cybersecurity measures were put in place to ensure the files were secure. However, now you can imagine if the graphic designer that we hired was surfing the Web on unsecured Wi-Fi networks and downloading any old file onto his/her computer. All it needs is for this kind of behavior to lead to just one successful hack. A cyber intruder could gain access to the hard drive and access to sensitive files such as the graphics that depicted our and our customers’ IT networks. Any graphic designers out there that deals with sensitive business graphics should consider using a VPN when using their laptop/Mac on a public WiFi network. Check out Meilleur VPN to research your options. There are plenty of freelance jobs out there that require a graphic designer. However, most of these jobs will require that you have access to a VPN with multiple country locations. At the very least, the VPN should allow you access to servers in the countries your customers reside. There are plenty of Facebook business pages, other social media business pages, as well as websites that require you to access their servers from within their country. 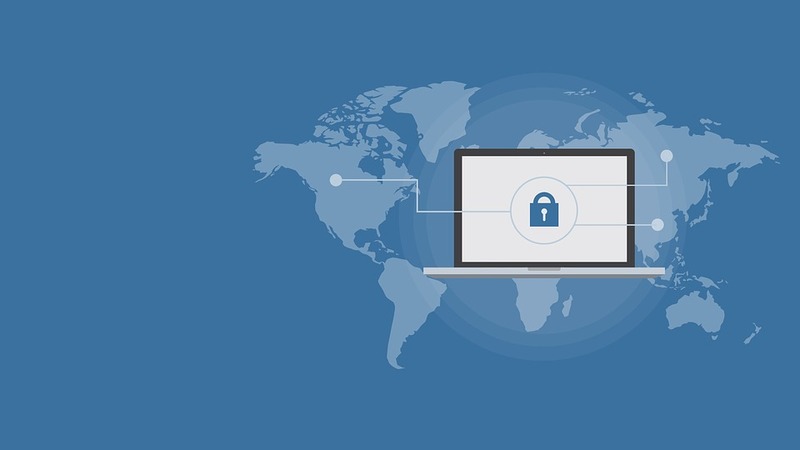 Having a VPN will help you get around these restrictions rather than having to turn down the work because you are unable to access their geo-restricted servers. Other reasons you may want to use a VPN is to sign up to websites where you can get free graphics, but only if you reside in a certain country. For of you that want to keep your files, designs, and files safe, then consider researching meilleurs vpn and secure your personal IT system.